Got a DIY decorating fanatic on your gift list? Then you MUST check out this DIY home decorating gift guide! It’s is full of unique gifts that the DIY decorators in your life will adore. 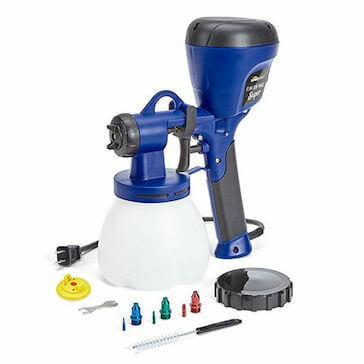 Looking for the perfect gift for that person whose obsessed with all things DIY decorating? You know who I’m talking about — maybe it’s you! You’ve come to the right place. I’m all about helping people make a beautiful home that they love — providing education, inspiration, and product recommendations. And I’ve been in the home decorating trenches in my own homes for the past 20+ years, DIY-ing it every step of the way. So I’ve compiled a fabulous wish list for anyone who loves to decorate and isn’t afraid to roll up their sleeves and get their hands dirty in the process. Check out these 12 unique gift ideas in every price range. Help your decorator hone their craft with these awesome educational resources! 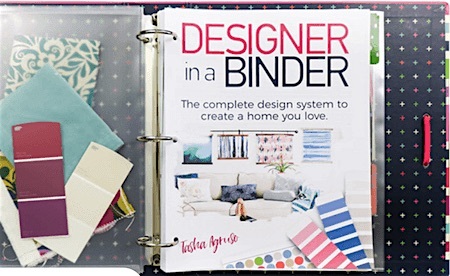 Designer in a Binder – An amazing step-by-step DIY home decorating guide. For less than the cost of 1 hour with an interior designer, Designer in a Binder gives her all the tools she’ll need to come up with a cohesive design plan for her home and create rooms that she’ll love. Oh, how I wish this tool was available when I embarked on my first home decorating journey. It would have saved me so much time and money. 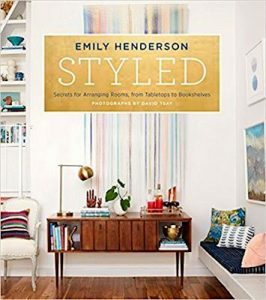 Styled Book – Every home decor enthusiast relishes the opportunity to dig into a good design book. Emily Henderson’s Styled book is one of my most recent faves. I became obsessed with her design style via HGTV. it’s a must-have styling resource for novice and experienced DIY decorators. How about some super useful tools to aid in the room makeover planning process? Figuring out an overall design plan, furniture placement, and color palette for a space can be downright daunting. But having the right tools can make the whole process so much easier. 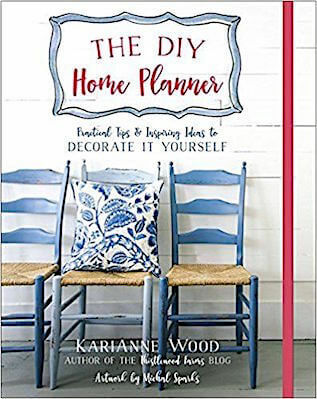 Help your decorator plan out her design scheme Karianne Wood’s The DIY Home Planner. Or help her to create mood boards for the space with a subscription to PicMonkey (a cool graphic design program — check out this Pic Monkey tutorial to see the mood board creation process in action). 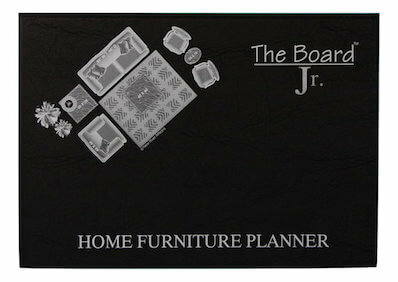 Give the gift of easy-peasy space planning with The Board Jr. (it was my secret space planning weapon for figuring out tricky furniture arrangements in clients’ homes). 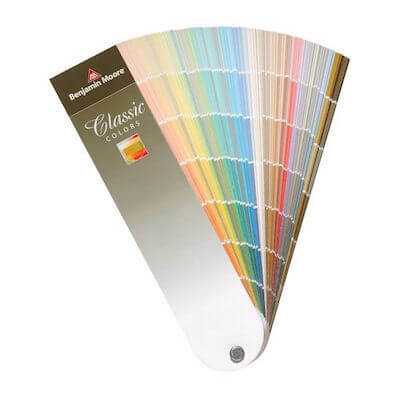 Or make it easier to select the perfect paint colors by gifting a professional paint fan deck from Benjamin Moore or Sherwin Williams (my two favorite paint brands). Moving on from project planning to the fun part, project execution. 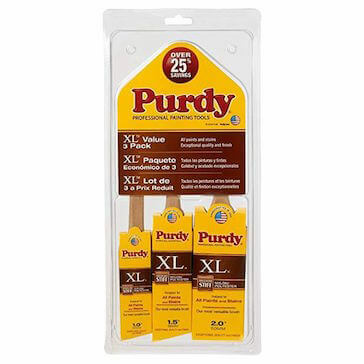 Every DIY decorator needs an arsenal of basic painting tools, including a set of good quality paint brushes, a reliable paint sprayer, and a spray tent. 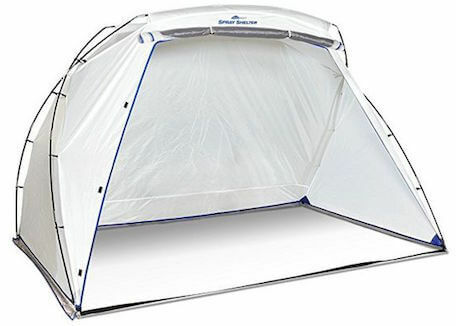 Why a spray tent? To prevent paint overspray from getting all over everything when bad weather forces you to spray paint in the garage. Believe me, it’s necessary. I’ve had many years of experience dealing with this challenge! 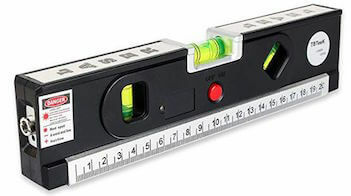 And your decorator will also love this multi-tasking laser level/measuring tape/ruler super tool. Once the paint is dry and the furniture is in place, the DIY decorator will be looking for ways to beautifully accessorize their newly-decorated space. 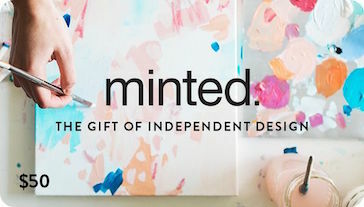 You can’t go wrong with a gift card from Minted! Minted is my absolute favorite source for beautiful and affordable wall art (see how I created a beautiful great room gallery wall featuring all minted art). And if you’re really looking to wow them, consider giving The Frame LED flatscreen. This bit of creative genius solves the long-time decorator’s dilemma of how to disguise the ugly black box that is the flatscreen tv. 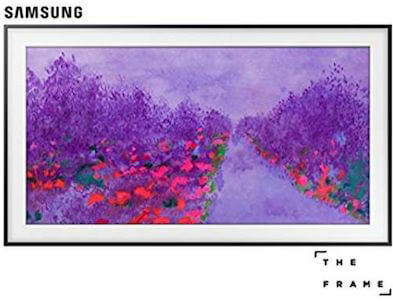 When you’re not watching TV, The Frame transforms into a beautiful work of art. You can go one step further and actually frame this smart TV (choose black, white, beige or walnut frame). Hopefully, you found an idea (or two or three) in this DIY Home Decorating Gift Guide that’s just perfect for that person on your list. There are so many great ideas in here. Thanks. My favorite has to be the laser level/ measuring tape ruler though – I must get one for myself! Yes! Totally agree! I’m all about all-in-one tools if they make sense, and this one certainly does! Wow. These diy home decorating gift guide ideas are tops and I pinned it. Happy Holidays!